Every year, I make resolutions & barely keep them past week two. I want to change that by not making any resolutions at all. It seems odd to think about starting the new year without making specific “resolutions.” It’s a family tradition to get together on New Year’s Eve (or a few days later… or a few weeks later…) and go through a multi-page document that my dad puts together, where we write down our favorites & memories from the last year, and make resolutions and predictions for the year ahead. As we’ve all gotten older, the predictions for each family member have been more and more similar from year to year! It’s always fun to go back to see the previous year’s predictions and to see where we were wrong or right. For me, though, it is so disappointing to look back on those resolutions, year after year, and not be able to check off any of them as completed or kept. Even if the year has been full of love and laughter and emotions and growth and all of that good stuff, it still makes me feel strangely inadequate to know that I wasn’t able to stick to these lofty resolutions that would’ve apparently made my year so much better and worthwhile. So I’m rethinking my need to make resolutions this year. Another new year, another great moment to reflect on myself and how I’ve grown and where I can still improve. 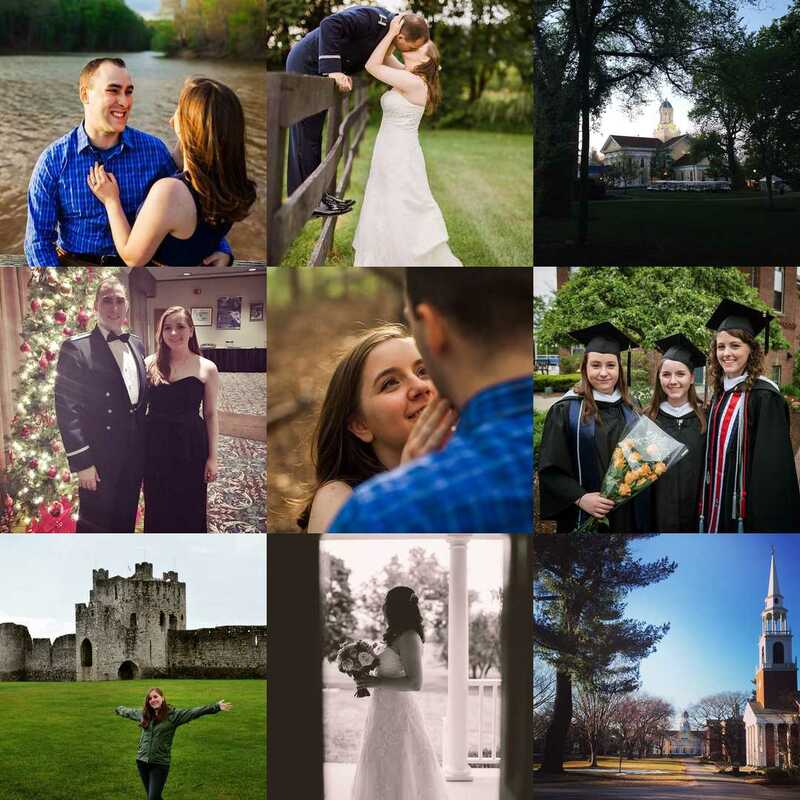 In no particular order, here are 15 thing I learned about myself in 2015!! 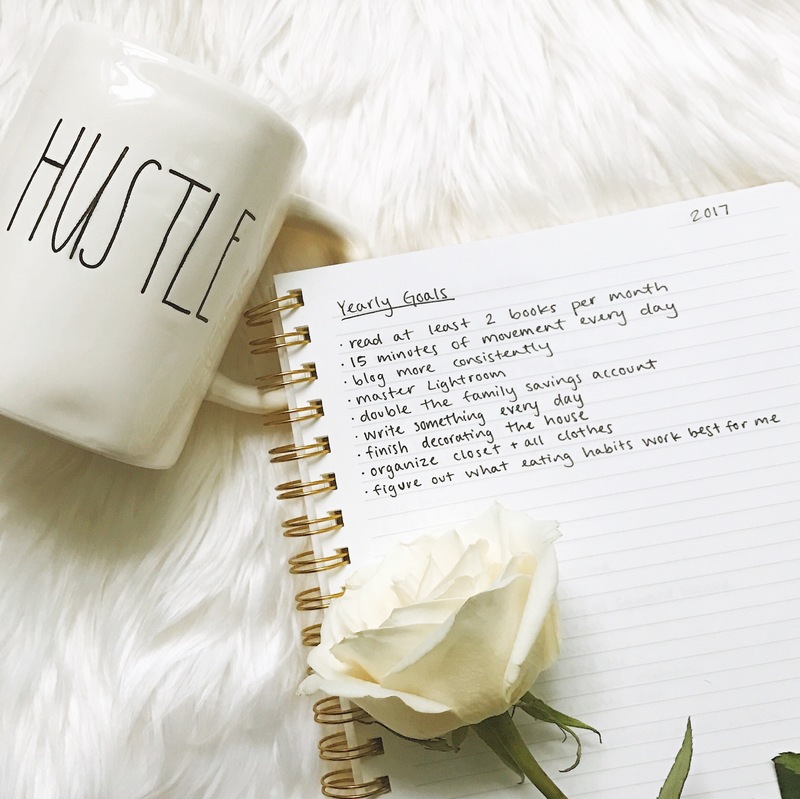 I challenge you to come up with 15 things you’ve learned about yourself in 2015 – it sounds like an easy task, but might be harder than you’d think! It’s been a nice way to reflect on my personal growth, and lack thereof. I’m looking forward to discovering all that 2016 holds in store for me!